Author: Amos, one of the shepherds of Tekoa (town in Judah). Brief description: Amos – God’s call to practical righteousness. 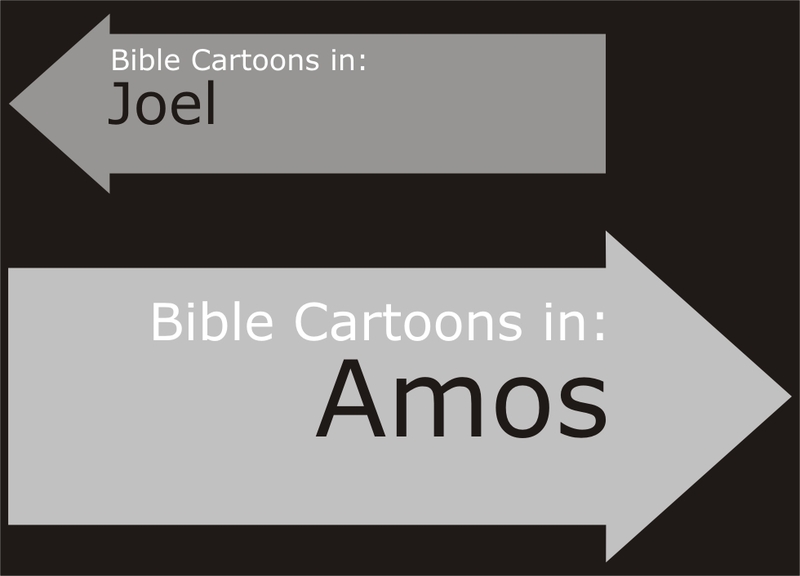 Amos means “burden”, “burdensome” or “burden-bearer” in Hebrew. Amos sought to call his people to a relationship with God that would result in the proper relationship with their fellow human beings & that would in turn result in proper worship. He warned his people that a failure to respond ultimately would bring the judgement & wrath of God. The times in which Amos ministered were times of great prosperity in the Northern Kingdom. 01) Merely observing proper forms of worship is not sufficient for a right relationship with God. 02) Being a part of God’s people does not guarantee exemption from [God’s] judgement. 03) Not all [Godly] judgement seeks to penalise & hurt. 04) God calls whom he wills to be an agent of his revelation. Amos was from the southern Kingdom of Judah but preached in the northern Kingdom of Israel.